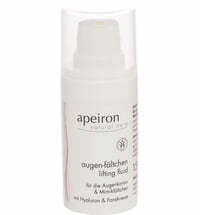 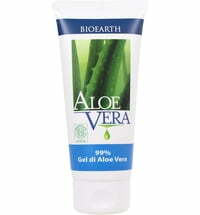 This cream helps to gently smooth the skin tone. 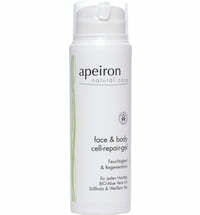 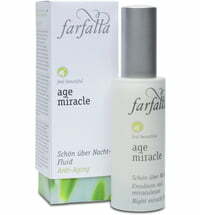 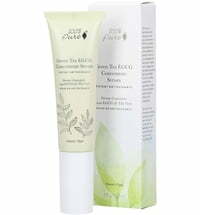 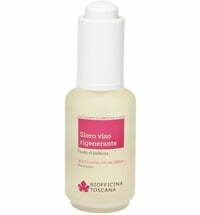 Chamomile, green tea, rice fermentation extract and vitamin C brighten the skin, providing a natural, clear complexion. 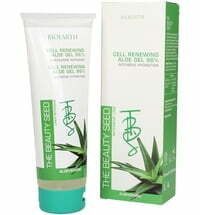 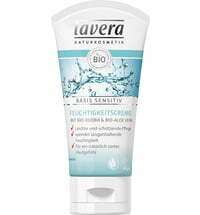 Application: Apply twice daily to cleansed and dry skin. 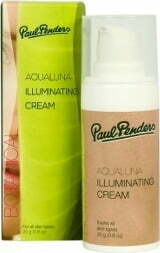 Let the cream absorb into the skin and apply a moisturizer if needed, Results are visible after a a few weeks of regular use.